11/27/14 20:51 366686 Lyon2011.zip Sebastien TETAZ The Lyon's hub. A large and complex scenario (updated and completed). More than 1000 trains per day. 06/20/14 03:56 7299 Blocks.zip Jean Irebio This is a french signals pack, simple to use and the .zip file has a layout to understand quickly the signals. 02/20/12 12:02 34331 TGV_PSE.zip bipbip French bullet train (LGV) from Paris to Marseille. 750 km, 250 TGV per day, no room for error. Trains run at 300 km/h. Update from an existing layout. 02/02/12 12:50 196623 RER_A1.zip bipbip This layout shows the whole RER A line in Paris (France). RER means ��R�seau Express R�gional�� (suburban train network). 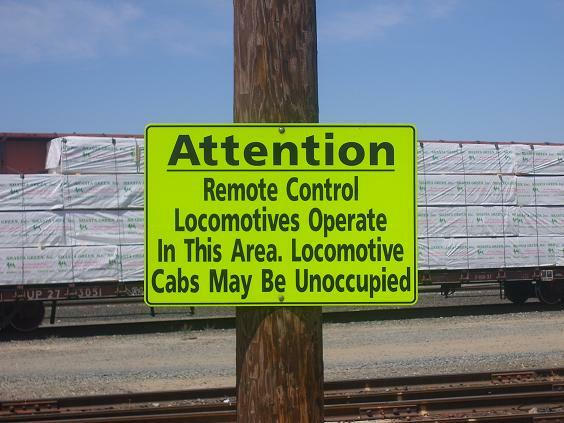 It controls about 110�km of rail tracks. There is quite 850 daily trains (only from monday to friday). In rush hours (from 7.30 to 9.00 and from 17.00 to 19.00), the headway between ��Nanterre-Pr�fecture�� and ��Vincennes�� is about 2 minutes with 67 trains on duty. Most of the time, the layout must be played with speed x1 or x2. 05/25/11 06:54 2283 uve0y.zip Diego Salvataggio per problema "6km/h"
04/15/11 14:47 108396 Problem Linares.zip Roilla Problem in Spanish layout.